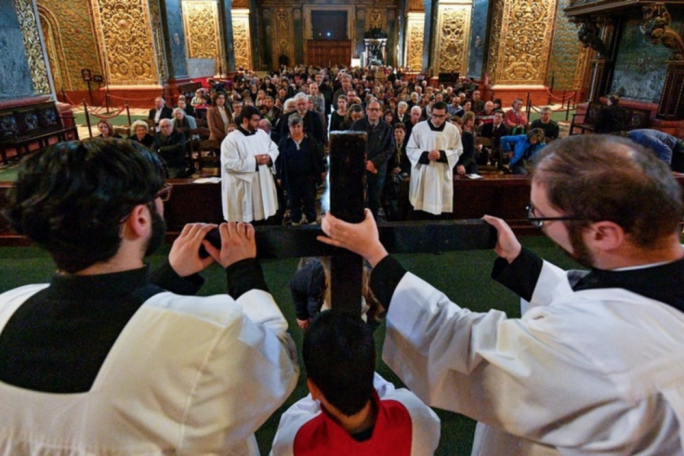 Maltese authorities are refusing to justify their decision to ground a small plane used by a German non-governmental organisation to assist in the search and rescue mission of a ship it also operates, the NGO has claimed. 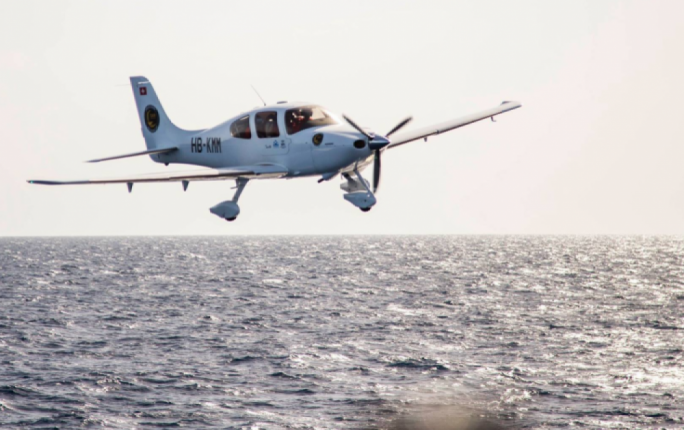 Sea rescue charity Sea-Watch claims that on 25 May this year, Maltese authorities grounded a Cirrus SR22 single-engine aircraft codenamed Moonbird, which it operates with the Swiss Humanitarian Pilots Initiative (HPI) and which is supported by the Evangelical Church of Germany. 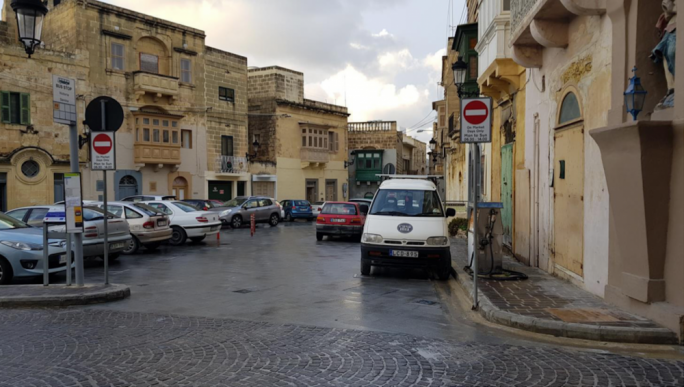 The NGO insists there is no legal basis for the aircraft’s grounding and that the Maltese authorities have simply informed them that there was no permit for any kind of search and rescue operations. MaltaToday has learned that the Civil Aviation Department has given the NGO a number of reasons as to why it is no longer allowing the SR22 to fly in support of SAR missions, but that each reason has been subsequently refuted by Sea-Watch. 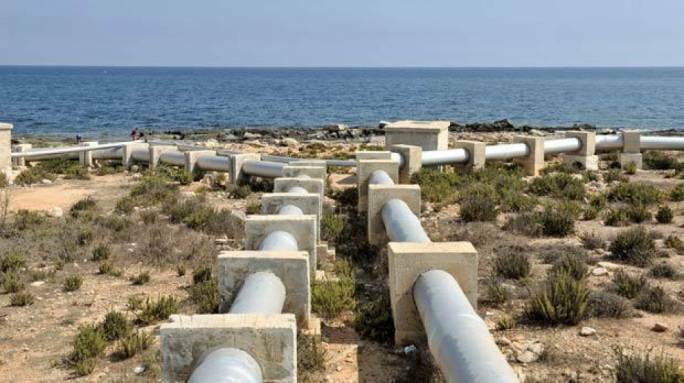 The charity said the CAD’s decision was part of a concerted effort by the European Union authorities – and Italy and Malta in particular – to make it near impossible for NGOs to use the countries as bases to help rescue migrants adrift off the nearby Libyan coast. MaltaToday is informed that the NGO was initially told by the CAD that the aircraft would no longer be allowed to use Malta as a base to fly patrols in Libya’s SAR zone, because the department had issued a NOTAM (Notice to Airmen) saying Italian-registered aircraft could not be based in Malta. When Sea-Watch and HPI explained that the aircraft was not registered in Italy, the CAD then claimed that an Aeronautical Information Publication (AIP) warning of the dangers of flying out of Libya had led it to ground the SR22. “But when we explained that we never landed in Libya, that we got nowhere near to Libya or its airspace, we were then told that the aircraft had been grounded because the CAD decided that it was too dangerous for us to fly our missions,” Sea-Watch said. Sea-Watch is embroiled in a legal battle with the Maltese government on more than this just one front. At the end of June, the government ordered that its ports be closed to NGO vessels carrying out SAR operations in the Mediterranean, after allowing a vessel operated by the German charity Mission Lifeline to dock and disembark 133 migrants. Italy and Malta had criticised the ship for defying Italian coastguard orders and picking up the migrants rather than leaving the task to the Libyan coastguard – which NGOs say would breach international law against preventing refugees being sent back to the country they are fleeing from. Another NGO rescue ship, the Sea Watch III, has ever since been blocked from leaving Valletta harbour. Malta, like Italy, has insisted that NGO ships must not obstruct national coastguards from rescuing migrants. The captain of another rescue shop, the MV Lifeline, is currently facing charges in court of operating an unlicensed vessel, and of using a vessel registered as a pleasure craft for SAR operations. 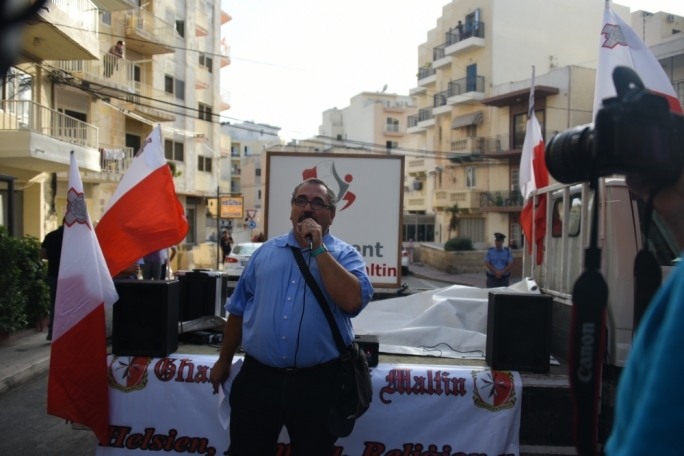 On 1 July, Transport Malta informed the Sea Watch III that it too was “under review”. The government had since asked the Dutch authorities to confirm the vessel’s registration status and category. The Moonbird aircraft operated in conjunction with the Sea Watch III vessel when on patrol and – according to crew and volunteers above the vessel – the plane played a crucial role in the NGO’s mission and goals. Questions sent to the Civil Aviation Department – with regards to the official reasons why the SR22 was grounded – remained unanswered by the time we went to print. A source within the CAD, who spoke on condition of anonymity, shrugged off accusations of a conspiracy to keep NGOs away from Libya and said that what the Moonbird did could not be described as search and rescue. The source contested the claims that the aircraft was grounded, since it could technically leave at any time – and had, in fact, done so already in the past two months. But the CAD would not approve flight plans, including patrols of the sea to the south of Malta’s SAR area. The source argued that such low-flying aircraft could also be dangerous. “SAR operations traditionally fall under the purview of the government and are normally carried out by the armed forces, air forces or coast guard,” they said. In Malta, the AFM is tasked with SAR operations, unless it requests the assistance of additional assets, including civilian assets. Sea-Watch and HPI argue that, much as with Sea Watch III and MV Lifeline vessels, the Maltese authorities have no legal standing for not allowing the charities to do their work in the Mediterranean. “They refuse to provide us the legal framework and reference upon which they are basing their decisions to bar us from carrying out our missions,” a spokesperson for Sea-Watch said. MaltaToday is also informed that German members of the European Parliament and of the German government have approached Maltese counterparts through unofficial diplomatic channels in a bid to help solve the impasse and get the Moonbird – as well as the two NGO naval vessels – back where they could do most good.